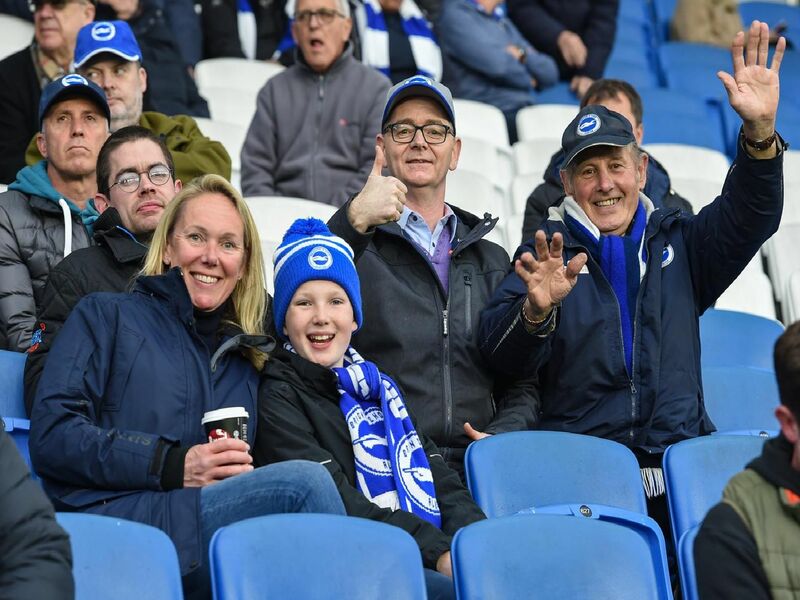 Were you at the Amex for Brighton's Premier League game with Cardiff? Check out our selection of fan and action pictures. Fourth-from-bottom Albion lost 2-0 as the Bluebirds moved to within two points of them. Pictures by PW Sporting Photography and Getty Images.